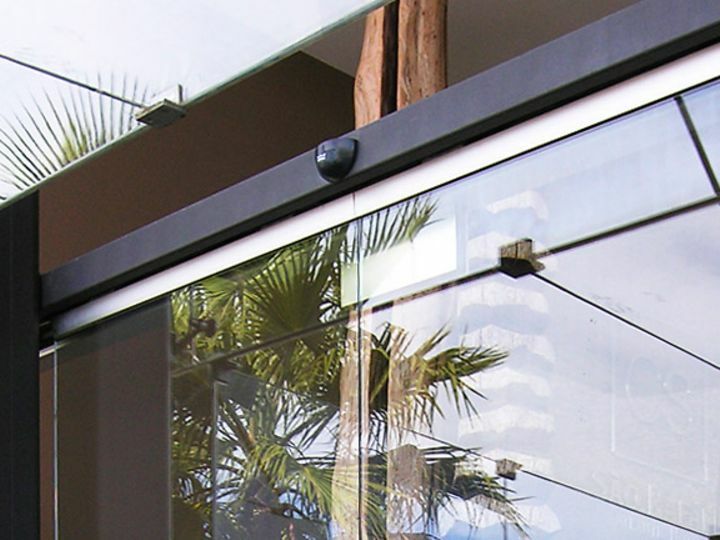 The CS Atlantic Hotel is located in central Algarve, with spectacular overlooking the São Rafael beach and close to the popular town of Albufeira. The extensive gardens offer a beautiful Mediterranean landscape with olive and palm trees. In combination with lakes and pools, they are also privileged stage for outdoor exhibitions, weddings or other events that will have everything to gain with the surrounding scenic space. A rabge of modern facilities will assure all the comfort, well-being and entertainment activities for unforgettable holidays that your kids will want to repeat again and again. Five star facilities include a state-of-the art Spa featuring leading wellness therapies and treatments, Kids Club, two large outdoor pools and a Putting Green area (18 holes). With excellent rates, this is an affordable five star resort for the whole family. 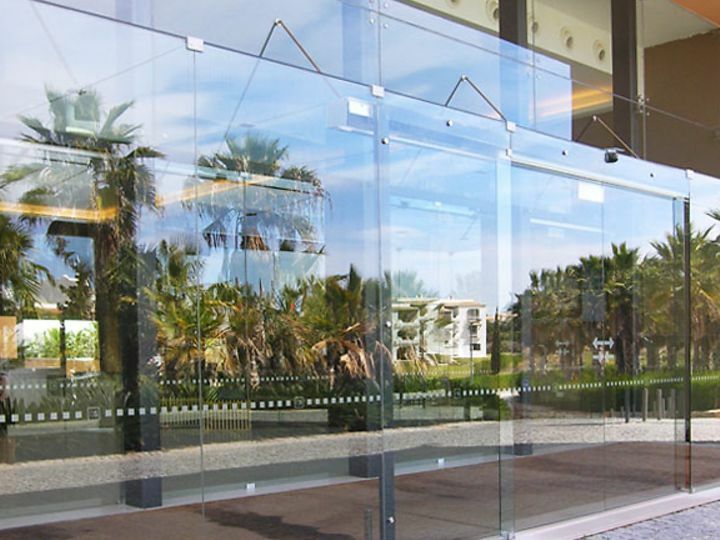 With dormakaba ES 200 Easy sliding door operator, CS São Rafael Atlantic Hotel has at its disposal, a solution capable of satisfying every demand. It offers maximum convenience combined with reliable functionality incoportated in an attractively streamlined package.